We pride ourselves on using only the top tier dental technology when it comes to meeting your expectations. That’s why we fully rely on Sirona technology, the top brand in dental implants technology in the world. To provide you with an effective and long-lasting solution. We use the Sirona technology, a machine that utilizes artificial intelligence to assist the doctor on the best way to treat your particular case with 0% margin of error. When our doctor does not have access to all the information on a patient’s medical or genetic history, it severely compromises his/her ability to diagnose and prescribe appropriate treatment accurately. If you have any questions, contact us and we will be happy to guide you. As new dental technologies are developed, they can be updated so you can always be sure the procedure you’ll get is up to date. Software with built-in AI will be able to catch any diagnosis or treatment errors that are frequently caused due to miscommunication or lack of access to data. Artificial intelligence can reduce delays, minimize errors and provide meaningful data faster than is possible by humans alone. The CEREC Omnicam is a dental technology equipped with the latest dental AI Technology. This device allows doctors to print digital impressions of a patient’s mouth with more precision than ever before. Our patients can easily visualize the treatment recommendation and the treatment process on the monitor while the restoration is being designed with the software. High-precision VITA technology ensures that the digital focus remains squarely on tooth-shade determination and communication. Determine the patient’s tooth shade for selecting CAD/CAM materials, fabricating layered crowns, selecting prosthetic teeth, choosing the materials for direct fillings, and planning esthetic corrections using veneers. Using special 3D implant planning software, our doctors will direct the creation of a surgical guide that is placed over the gums, like a template, to precisely guide your implants into the correct position at the right angle. The artificial intelligence software saves time, is safe, and improves your results. A great software structure makes no mistakes and precise diagnostics. 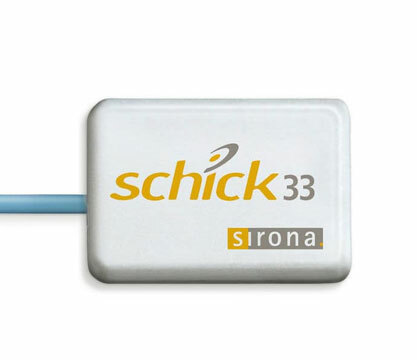 Sirona Schick® technology to create custom porcelain crowns and veneers right in our office during a single visit. The doctor will take digital impressions of your teeth and design your restoration on the CEREC design unit. Your restoration is then milled using the CEREC milling unit while you wait, and you will walk out of our office with your final restoration in place, eliminating the need for any temporaries. 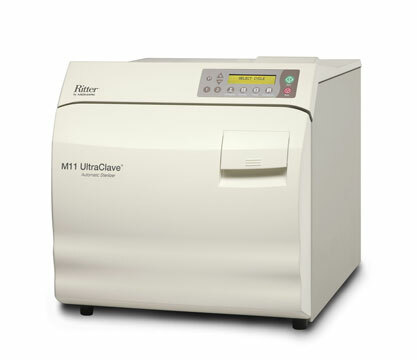 With one of the largest chamber sizes of any tabletop sterilizer on the market, the Ritter M11, and the BioSonic® UC300. 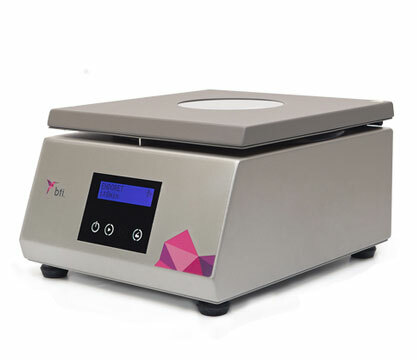 Designed to optimize sterilization output, ensuring our patients get the cleanest and safest equipment for their treatments. 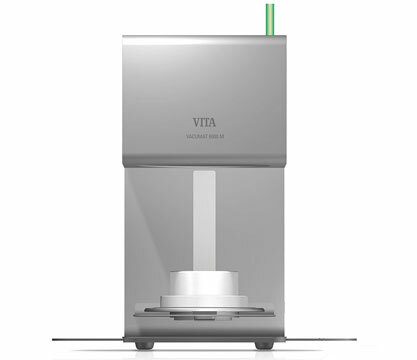 VITA introduces a line of modular ceramic furnaces that provide an unprecedented level of adaptability to the dental lab. Thanks to the system’s innovative design, the concept satisfies laboratory firing needs in an efficient and economical way. This allows us to work with ceramic for various and custom dental implants. This tool was designed by analyzing feedback from clinicians to ensure this surgical micromotor satisfies professional requirements. 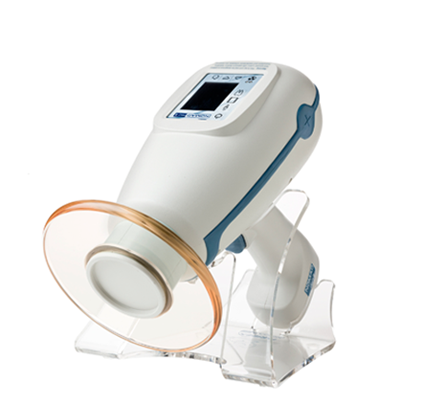 This light and compact micromotor feature a LED light for visibility with up to 80NcM of torque for diverse procedures that require surgical precision (dental implants), paving the way for an advanced treatment environment. Endoret® technology provides the means necessary for the isolation and concentration of the blood proteins involved in tissue regeneration, as well as its suitable application at the injury site, helping you heal in a small amount of time. No exogenic agent can effectively govern all these processes. 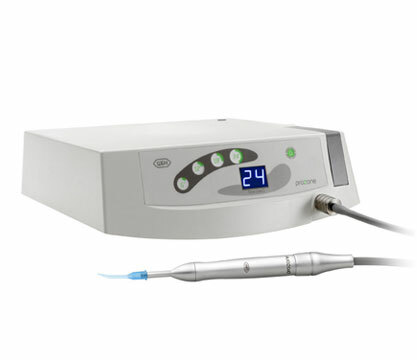 A diode laser very precisely removes soft tissue (such as the gums) and bone tissue. Our doctors use it in gum disease treatment to decontaminate infected gum pockets and to remove diseased gum tissue. 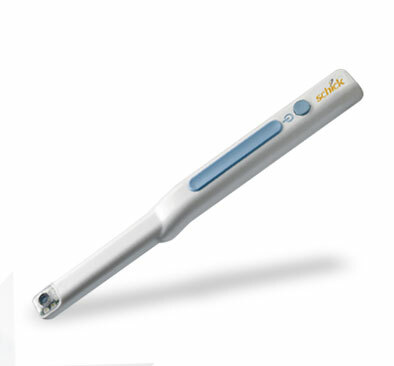 It is also sometimes used for gum recontouring, or to remove the decayed part of a tooth when treating a cavity. The benefits for the patients are painless, minimal to no bleeding and no swelling. Panoramic two-dimensional X-rays capture the entire mouth and jaw in clear detail in a single image. The doctors use these images to evaluate the condition of your teeth, as well as to plan certain procedures. High-end mapping advance technology that allows us to gain an unprecedented level of resolution and control over digital images management. Artificial technology allows precise, painless and effective treatment that will let you heal faster and do minimal invasion to your mouth. 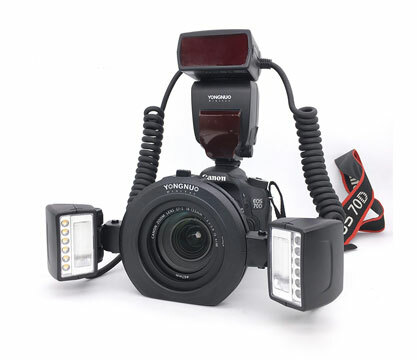 In order to provide the most exact images of your teeth and mouth on any type of treatment, we prefer the use of the Canon EOS 80D. This is a step up from the 19-point AF system in the 70D, though not quite at the same level as the 65-point coverage offered by the more professionally-oriented 7D Mark II. The quality of the image on this piece of equipment is incredible and will really allow us to provide you only with the best service. 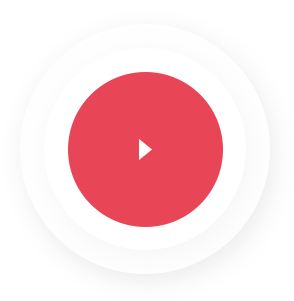 The artificial intelligence software saves time, is safe, and improves your results. A great software structure makes for no mistakes and precise diagnostics. 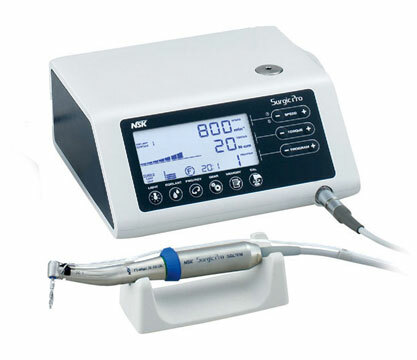 These electric instruments are used to shape and clean the canal in root canal therapy. They are more precise and efficient than traditional hand files, making your treatment faster and precise. Although using a manual file will still clean out the root canals thoroughly, most dentists and patients prefer rotary endodontics, because patients will feel much more comfortable during the treatment. Suitable for use in virtually all aspects of dentistry, it is highly effective in the prevention of inflammation and infection. Good for root canal disinfection treatments. 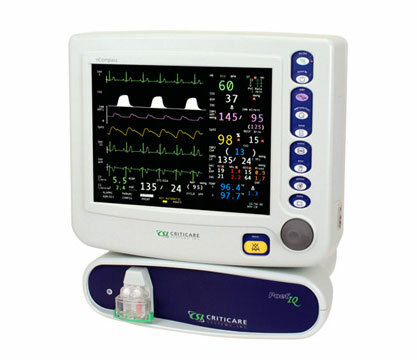 Provides a unique combination of leading-edge vital signs technology and anesthesia gas monitoring in a compact, modular system. The Poet® IQ automatically identifies and quantifies inspired and expired O2, CO2, N2O, and five anesthetic agents. The system’s reliable performance, ease of use, flexible design, and affordable cost make it the ideal monitoring solution for anesthesia applications in our clinic, reducing any margin of error that could exist in the process.